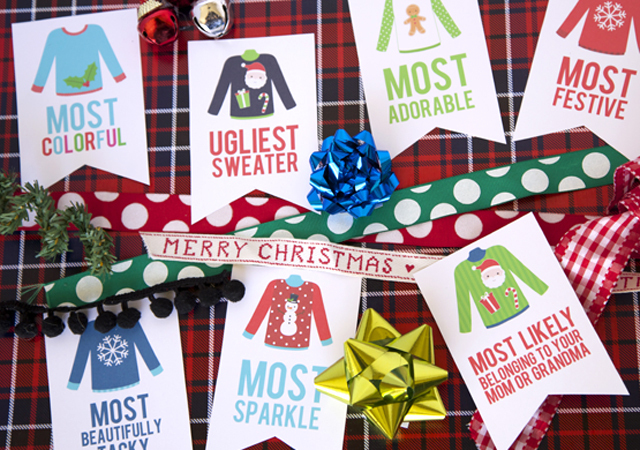 The Ugly Sweater Christmas Party trend is still going strong, and we’re not complaining! 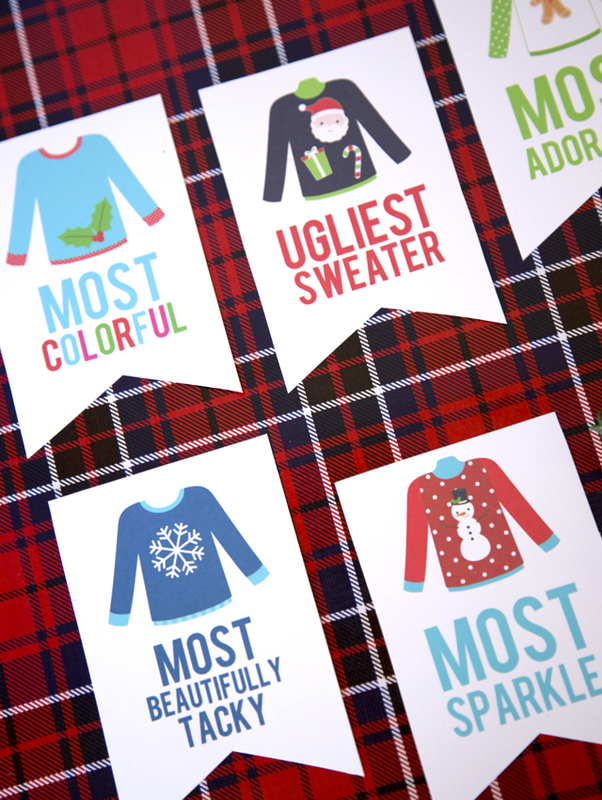 😉 If you’re planning a get together with friends this year or just an Ugly Sweater contest at work – these printable awards will make your party even more fun! 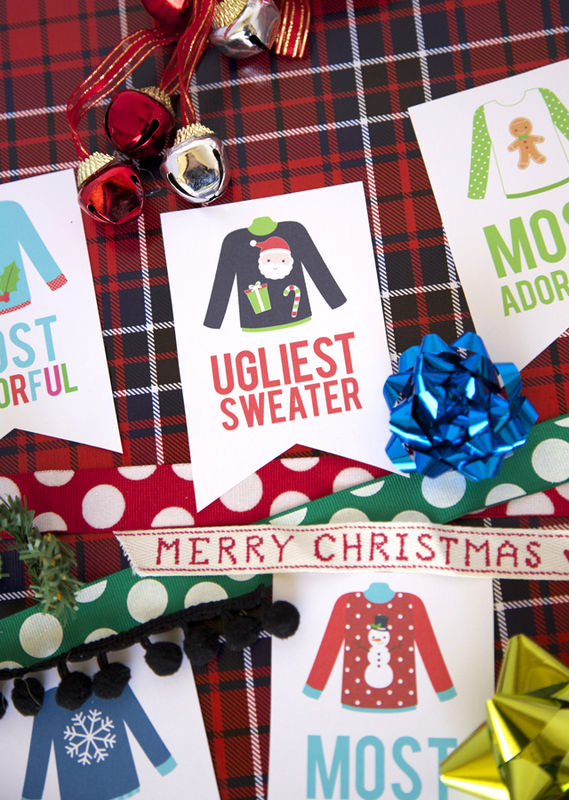 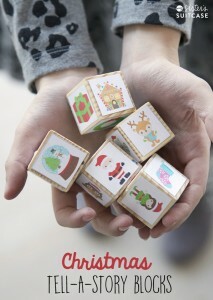 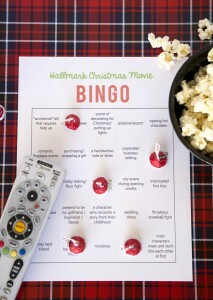 All you need are the printable tags (Grab them HERE) and some friends who are willing embarrass themselves. 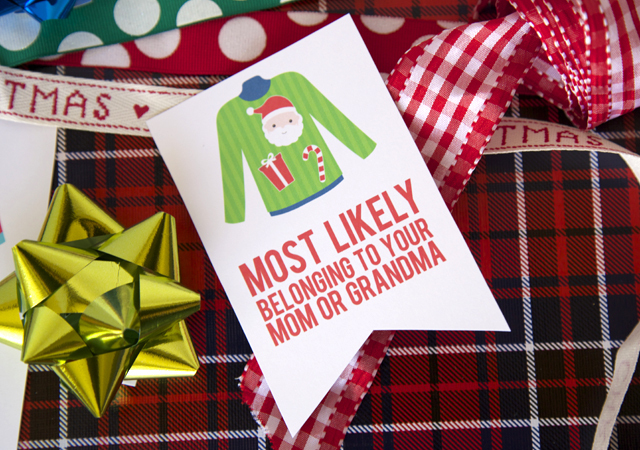 😉 Pin these awards right to the winner’s sweaters to pose for a photo, or attach them to small prizes or treats. 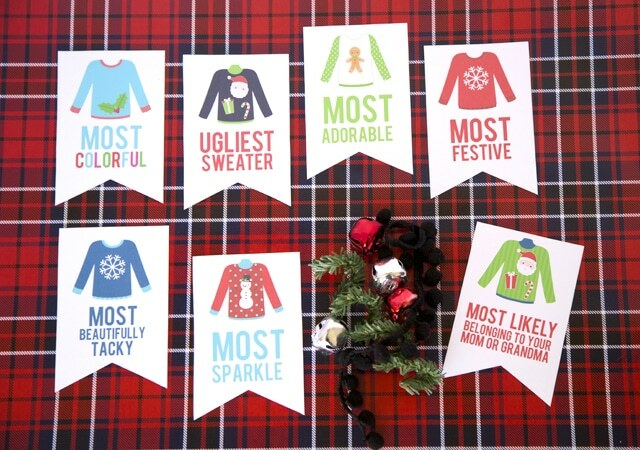 Grab the printable awards here and have fun!